Touché SE is a unique and affordable instrument for adding expression, depth and musicality to software synthesizers and plug-ins. 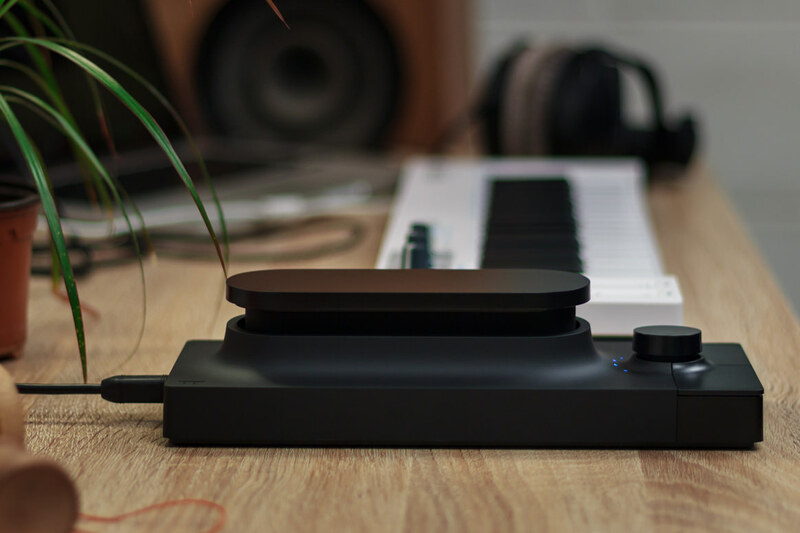 Create complex and evolving new sounds using intuitive slides, taps and touches of the control surface. 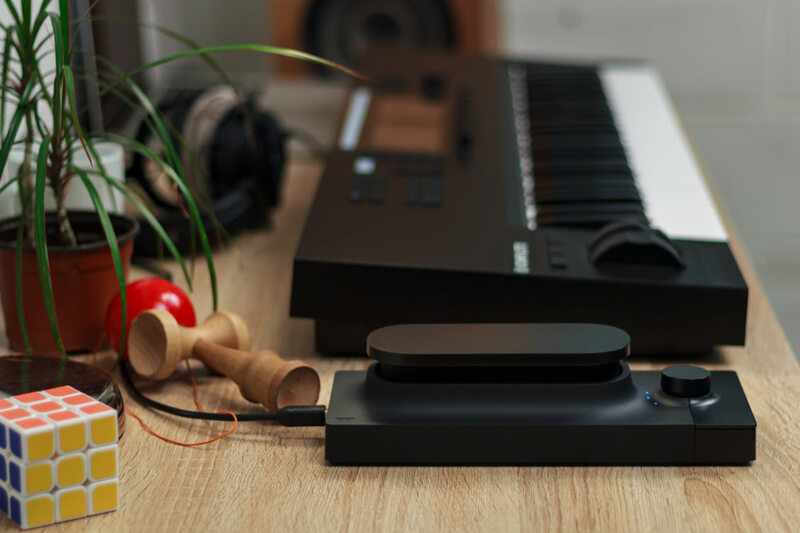 Journey far beyond the mod-wheel with instant, real-time control of multiple parameters at once, using simple gestures anyone can master. 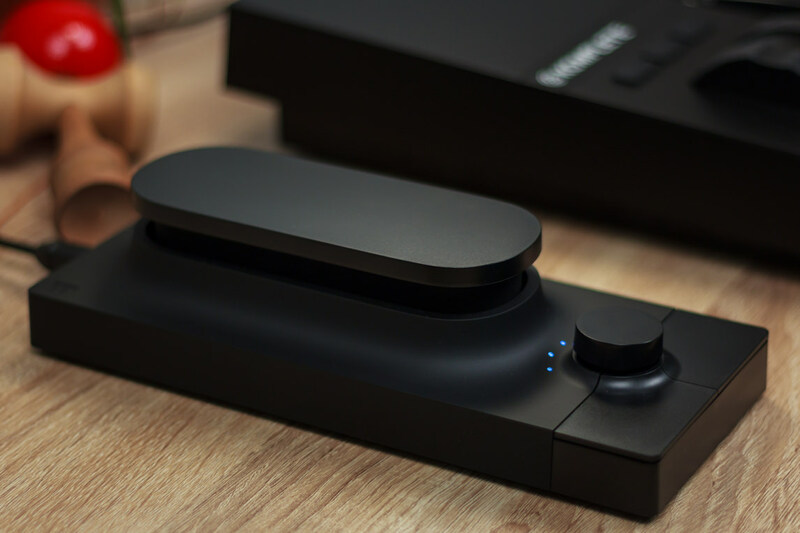 Explore and interact with more than 200 extraordinary-sounding virtual instrument sounds right out of the box, fully mapped to take advantage of Touché SE's extensive control capabilities. Then host and unlock the true potential of your third-party VST instruments: 200 ready-made presets for popular plug-ins are included, allowing you to simply reach out and sculpt sound like never before. 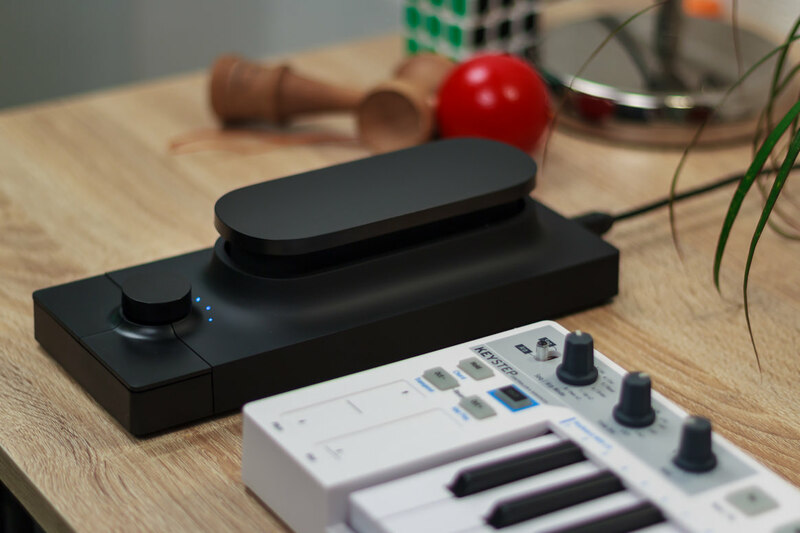 Touche SE makes software feel like a real acoustic instrument. 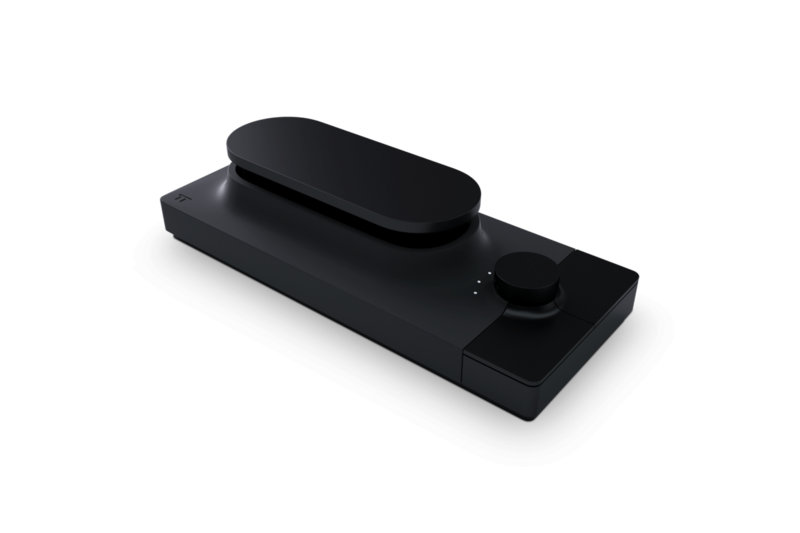 Its uniquely engineered and patented hardware mechanism responds to both the softest and lightest of touches, and the most intense and powerful gestures. Slides and shifts take sounds from dark growls to soaring, angelic heights. Gently increase pressure to create beautiful and organic swells of timbre, or tap rhythms to create surreal percussion no one has ever heard before.